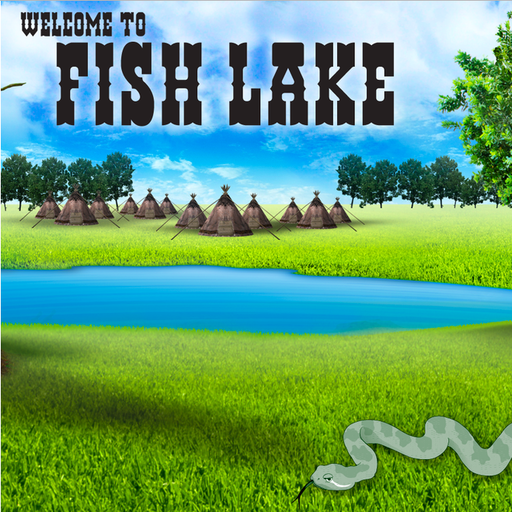 We have put FISH LAKE on STEAM Greenlight. STEAM is the digital distribution platform, that gives users access to over 3,500 games from big titles to indie games. Now we need your help! The way STEAM Greenlight works is that once a game is submitted to be released on STEAM, the STEAM community votes to pick which games should be selected for distribution. This is where you come in. We need you support and feedback! If you’re not currently registered in STEAM, if would mean the world to us if you would consider joining and vote for FISH LAKE, to help get the game sold on STEAM. Not only would you be helping get a great educational game out to a larger audience, but if you’re an active gamer, you’ll have an amazing selection of other cool games to choose from and buy. Even if you can’t join STEAM, you can still help us by spreading the word. If you know of friends or family that are members, please tell them about FISH LAKE and ask them to vote for us! Thank you for your continuous support in 7 Generation Games!